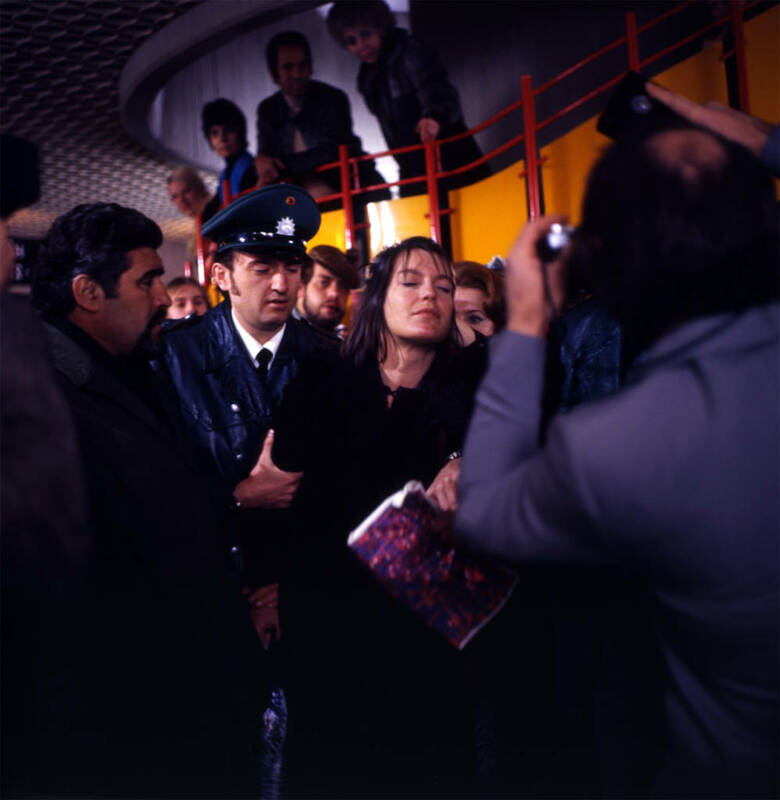 A key film of the New German Cinema, The Lost Honour of Katharina Blum tells a profoundly political story set against a climate of fear and paranoia. 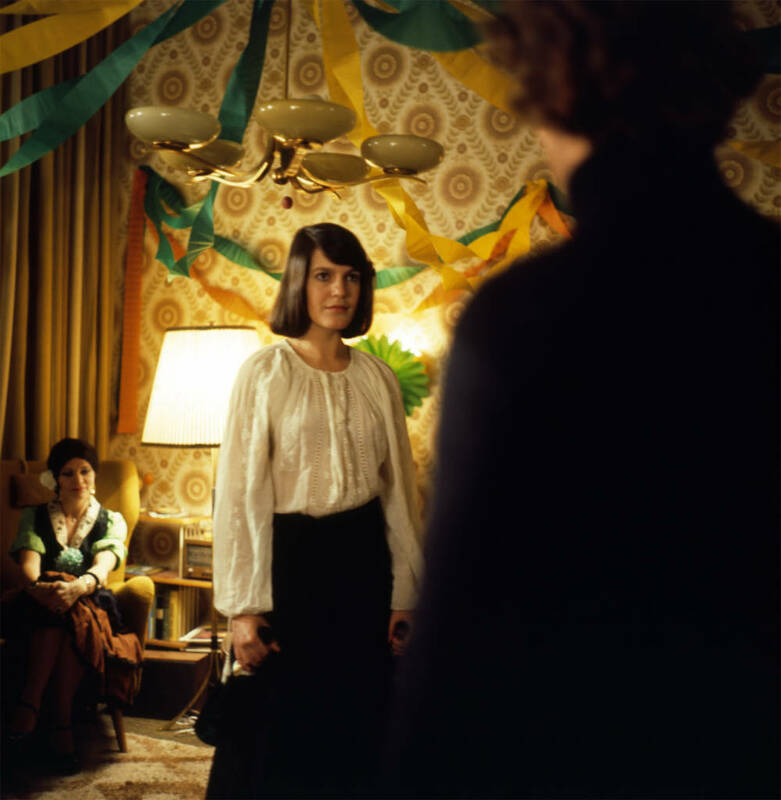 Young housekeeper Katharina (Angela Winkler) falls for a handsome man at a party. 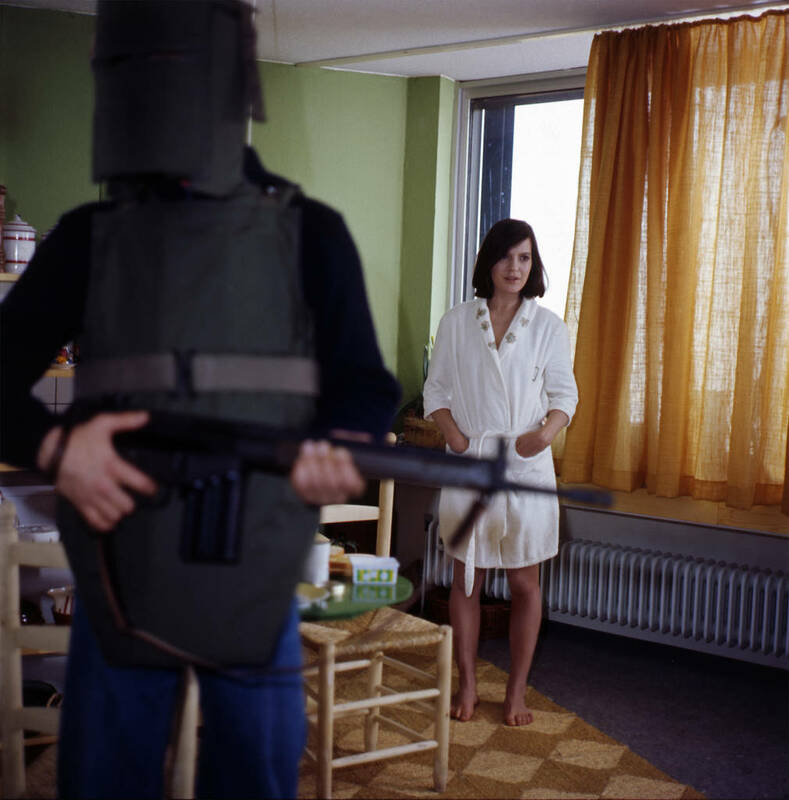 But unbeknownst to her he is an alleged terrorist on the run from the police, and the night they spend together is enough to bring her quiet life into ruins and subject her to police surveillance. Exploited by cheap newspaper sensationalism, Katharina slowly becomes a wider target, with anonymous phone calls and letters, sexual advances and threats all testing the limits of her dignity and sanity. 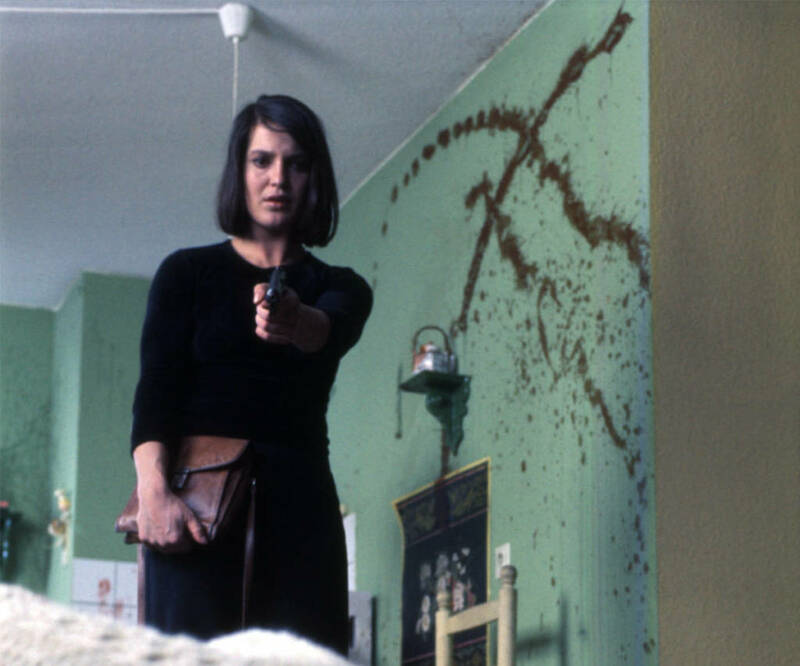 Directed by von Trotta with her then-husband Volker Schlöndorff (The Tin Drum), The Lost Honour of Katharina Blum is a powerful yet sensitive adaptation of Heinrich Böll’s controversial novel. A stinging and timely commentary on state power, individual freedoms, the rise of violence and media manipulation, it feels as relevant today as on its original release in 1975.